Dedication to excellence pays off. In both international and national rankings, the Technical University of Munich (TUM) is rated as one of Germany’s top universities. 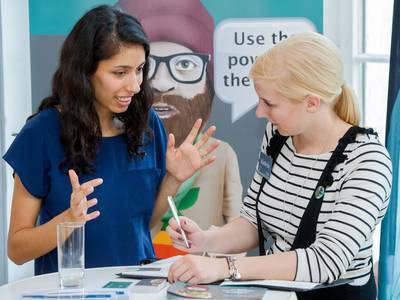 Nine TUM spin-offs among the "Top 50 Start-ups 2018"
Nine of the "Top 50 Start-ups 2018" come from the Technical University of Munich (TUM), according to an evaluation by the German magazine for start-up founders Für-Gründer.de. 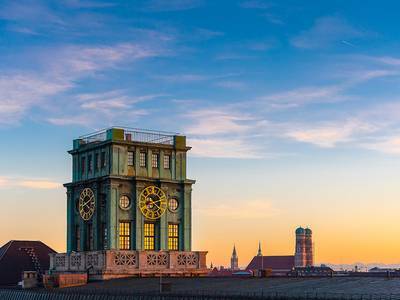 Munich, with ten start-ups, is the highest-rated city this ranking. 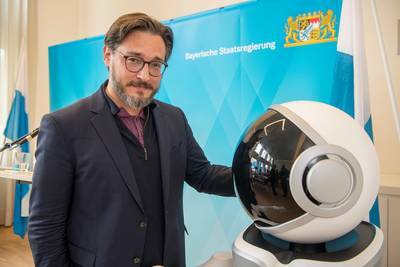 Also a current report by business consulting firm Ernst & Young illustrates how attractive the Bavarian State capital is: With 14 start-ups in the Top 100, Munich has moved up to second place in this ranking list. Ten of these 14 companies were started by founders from TUM. The Technical University of Munich (TUM) is ranked among the 25 best universities worldwide in the areas of engineering and the natural sciences. TUM also placed in the top 50 for 10 individual subjects according to the “QS World University Rankings by Subject 2019”. The Technical University of Munich (TUM) is the strongest research university in Germany when it comes to business sciences. The best researcher is business informatics specialist Prof. Helmut Krcmar, Dean of the TUM Campus Heilbronn, according to the results of the new ranking conducted by the ETH Zurich and the University of Düsseldorf on behalf of the German business weekly "WirtschaftsWoche". 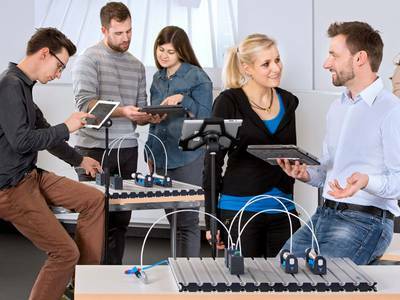 Founding start-ups is ideally supported at the Technical University of Munich (TUM), according to the results of the German "Start-up Radar". For the third time in a row TUM has been ranked number one among major German universities. Approximately 70 companies are founded here each year. 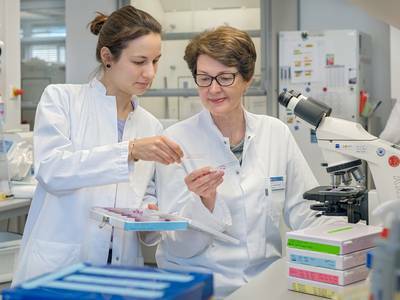 Six scientists at the Technical University of Munich (TUM) rank among the world's most influential minds in the fields of medicine, natural sciences and life sciences. Their names can be found in the latest "Highly Cited Researchers” rankings, compiled on the basis of the number of citations in scientific publications. 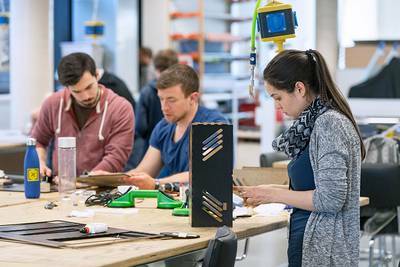 The Technical University of Munich (TUM) has once again improved, now reaching number 6 in the new worldwide "Global University Employability Ranking". This places TUM at the top of the list of German universities in terms of quality of education. Again top university in the "German Startup Monitor"
The Technical University of Munich (TUM) is Germany's top university for founders. This is shown by the "Deutsche Startup Monitor 2018", in which TUM was able to defend its top position from last year and further increase the proportion of founders included in the ranking. 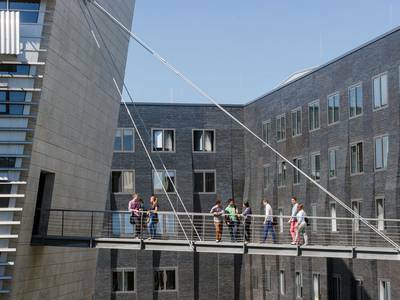 The British magazine "Times Higher Education" has rated the Technical University of Munich (TUM) as one of the four best technical universities in Europe in its "THE World University Ranking". TUM placed second in comparison to all other universities in Germany and was ranked number 44 worldwide. In this year's "Shanghai Ranking", the Technical University of Munich (TUM) is ranked 48th. 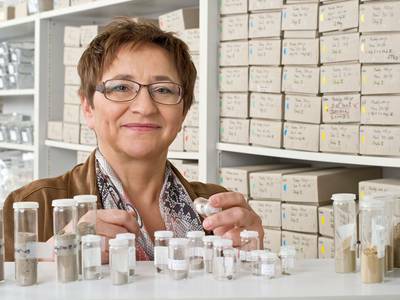 This makes it one of only two German universities among the top 50. Once again, TUM is the only technical university in Germany listed among the world's best 100 universities. Which universities are the global leaders in artificial intelligence research? The British magazine Times Higher Education (THE) has completed the first study based on the frequency of citations of research papers from different universities – in other words the reputation of researchers with their colleagues around the world. The Technical University of Munich (TUM) is ranked number six worldwide.